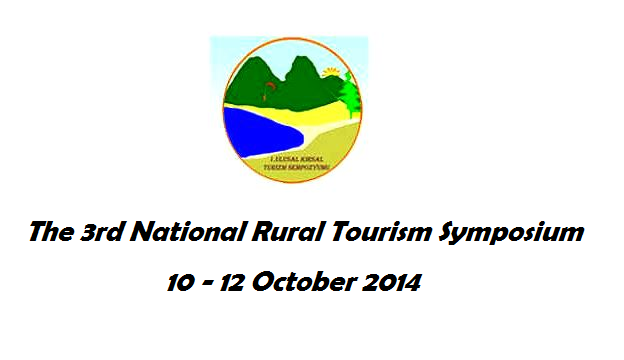 The 3rd National Rural Tourism Symposium will be held in Antalya between 10 - 12 October 2014 under the leadership of Nobel Science and Research Center and Faculty of Economics and Administrative Sciences of Akdeniz University. The symposium will be held in Antalya Ozkaymak Falez Hotel. 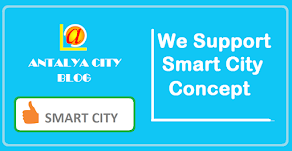 Concept of rural tourism has recently become prominent in our country and European Union member states. With a decision to promote rural development, union started to allocate funds to the rural tourism policies. Various projects are developed in the EU countries and practices of benefiting from these grant funds and supporting the rural tourism destinations have started to gain success. In this regard, concept of rural tourism was mentioned in the study, EU rural tourism policies and contents of these policies were addressed, then rural tourism practices of some EU member states were mentioned. Successful projects were given as examples within the scope of EU rural tourism and finally, recommendations were presented as regards to what should be done in Turkey by talking about promotion of rural tourism in Turkey within the scope of EU policies and the samples.